Hi! Thank you very much for this post! 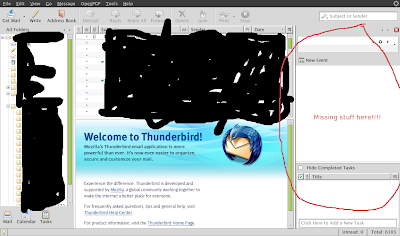 It helped me to run thunderbird whit lightning on Fedora 10.